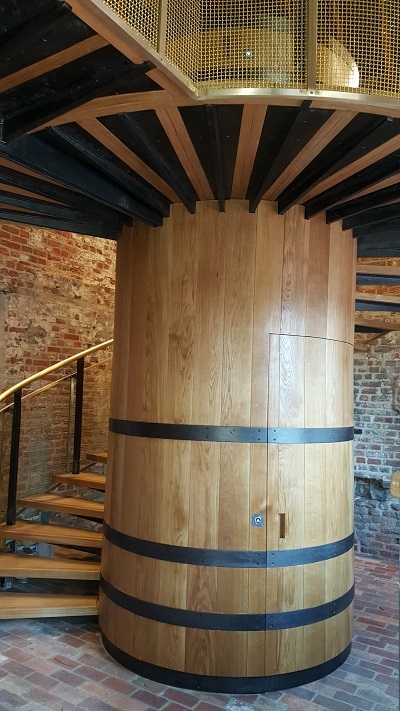 Summary: Conservation and restoration of National Trust Rainham Hall. 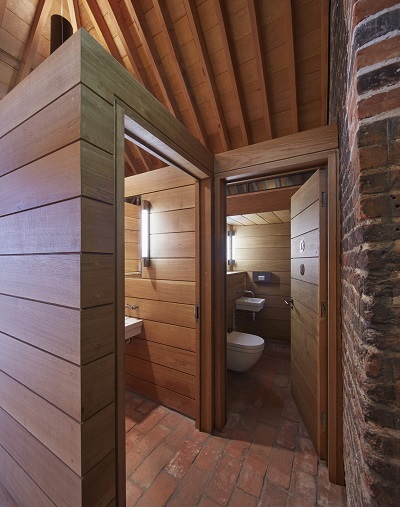 Conservation and restoration works were carried out to three floors of Rainham Hall and its Coach House. Works included the redevelopment of the Coach House into a tea room. 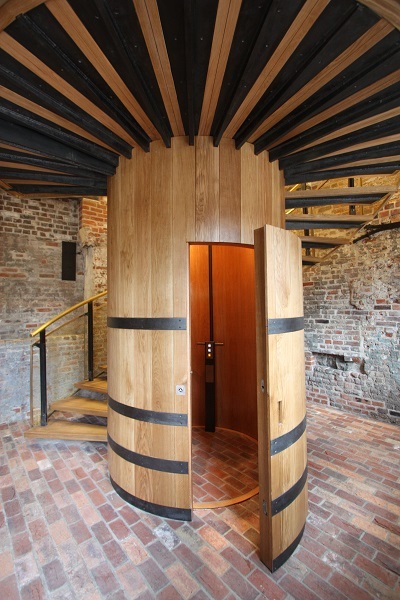 Challenge: Provide wheelchair access to first floor of Coach House whilst retaining the aesthetic look of the building. Solution: Prior to the conservation and restoration project, the building had been in disrepair and on the Historic England at Risk Register. 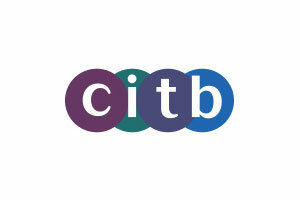 It had been completely inaccessible to the public. 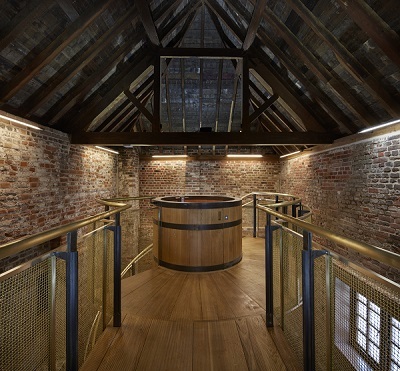 Constructed in the early eighteenth century, the Stable Block at Rainham Hall included a stable with a hayloft above with a brew house adjacent. When work started, it became clear that the roof had undergone various repairs and rebuilds in its history; leaving it with a poor structural integrity. Bakers of Danbury carried out structural roof repairs and re-tiling. 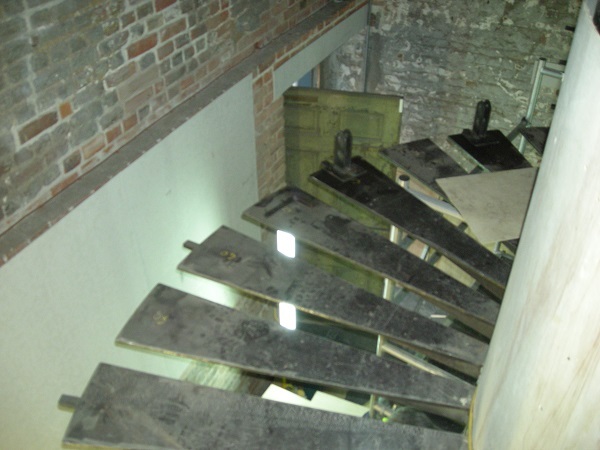 During the conservation and restoration of National Trust Rainham Hall a temporary staircase gave visitors the chance to see the works up close during a number of 'Hard Hat' tours. 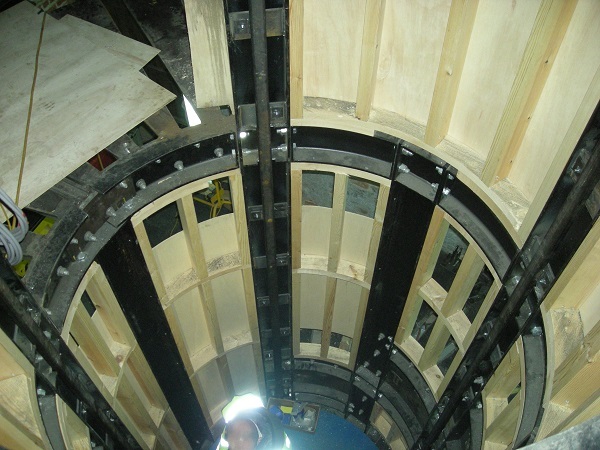 Bakers of Danbury’s inhouse Specialist Joinery Shop built and installed a timber-clad vertical lift shaft with a spiral cantilevered staircase. 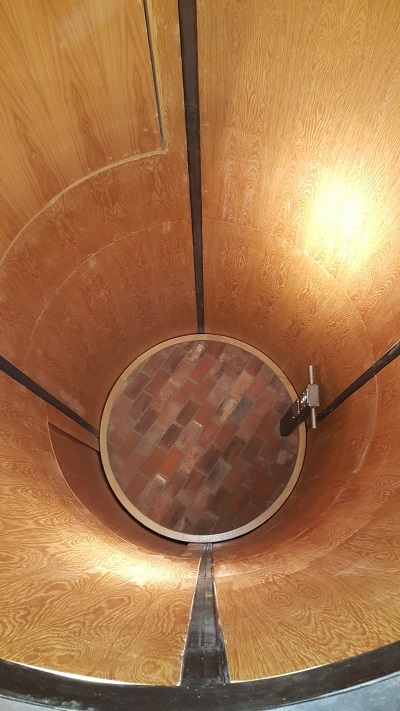 The design of the new lift core, located in the within the Grade II Listed Brew House, echoes the large copper vats used in the 18th century brewing process. 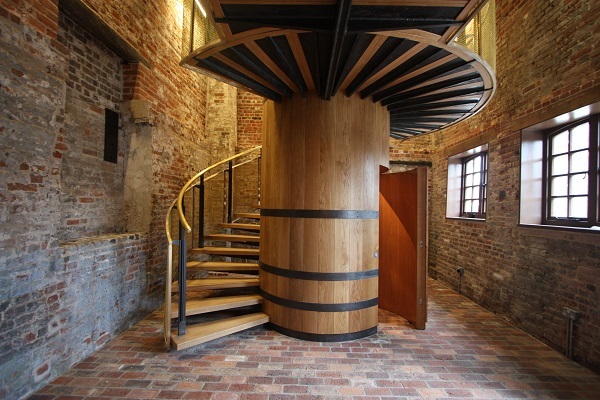 To the Main Hall, Bakers of Danbury undertook a large renovation project including a full M&E overhaul. Bakers of Danbury also installed new w/c and carried out conservator decorating. 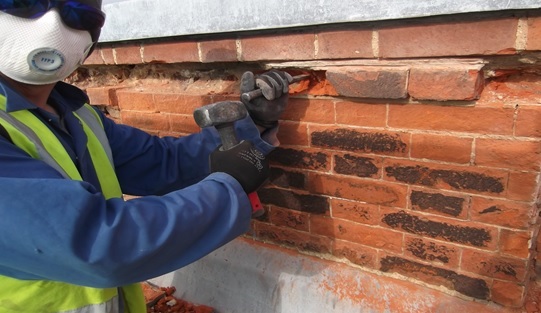 Externally Bakers of Danbury carried out re-pointing and brickwork repairs to all elevations. 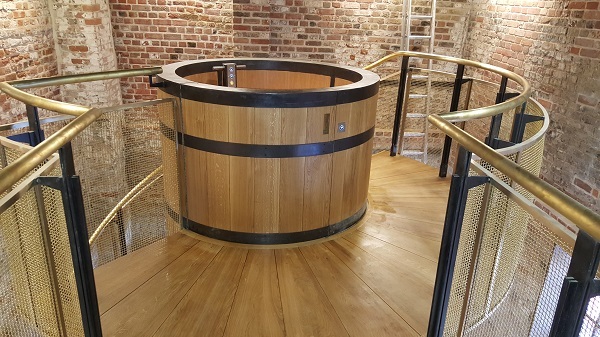 In October 2015, the Stable Block at Rainham Hall opened to the public as a café and community space. 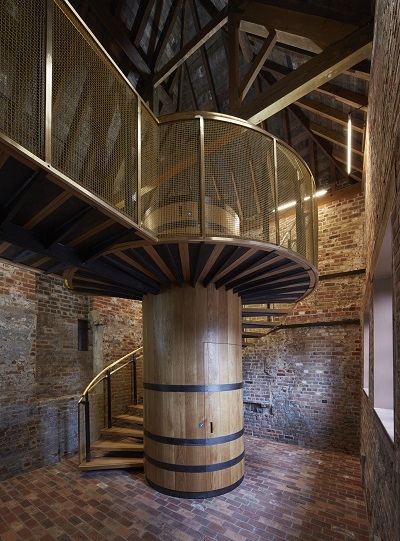 The conservation and restoration of National Trust Rainham Hall was shortlisted for the RICS Building Conservation Awards 2018.